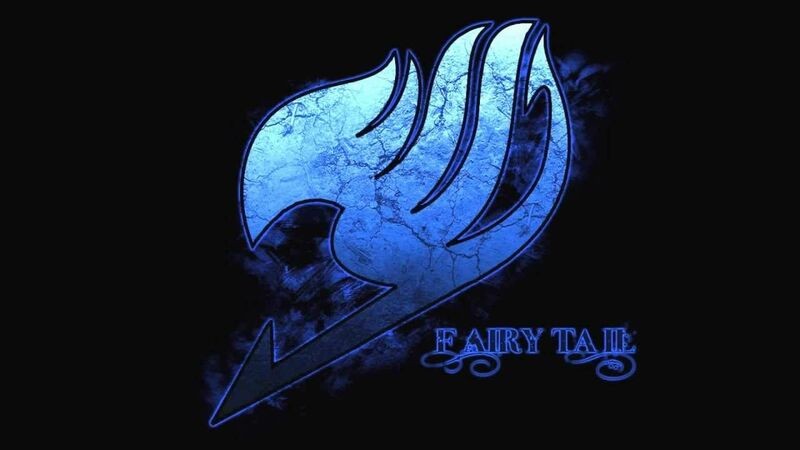 You are going to Watch Fairy Tail Episode 61 English dubbed online free episodes with HQ / high quality. Stream Anime Fairy Tail Episode 61 Online English dub Super Aerial Battle: Natsu vs. Cobra! Because Cobra can predict all his moves, Natsu can’t gain the upper hand until he fights instinctively. Midnight shows up in front of Lucy, Gray, Jura and Hot Eye. Concluding that Hot Eye betrayed his father, Midnight engages in a fight with him.